Settle Your Disputes With the Help of a Trusted Attorney SPEAK WITH AN EXPERIENCED BUSINESS LITIGATION ATTORNEY IN CLINTON TOWNSHIP, MI Regardless of the circumstances, you should never try to face your legal issues alone, especially if they involve your business. 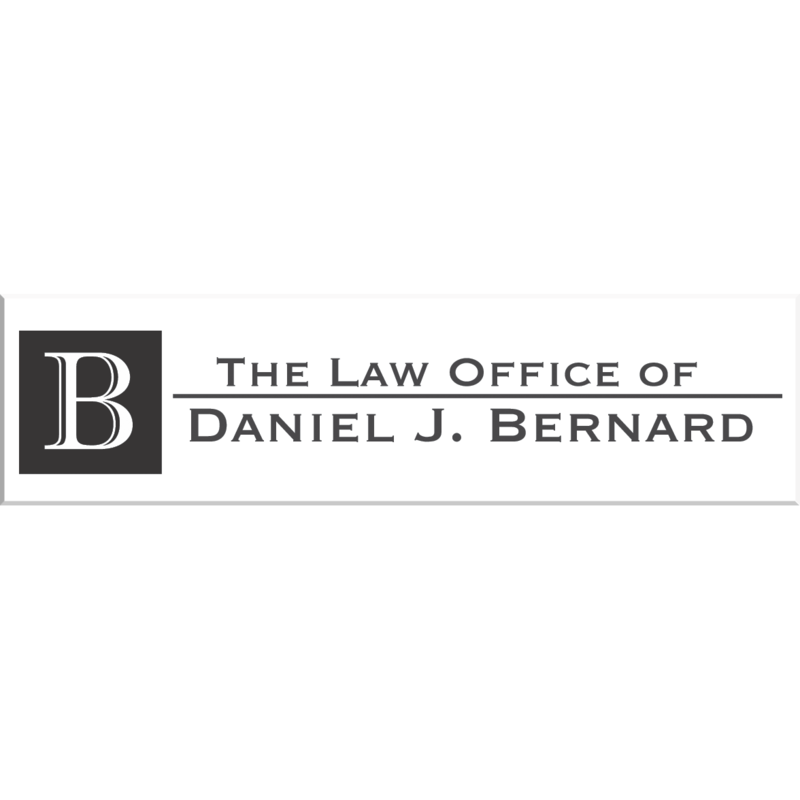 The Law Office of Daniel J. Bernard offers a variety of legal services for individuals and businesses in the Clinton Township, MI area. Whether you're dealing with a contract dispute or facing wrongful termination from your job, you can depend on attorney Daniel J. Bernard for sound legal guidance. Call 586-315-2009 today to speak with a reputable business litigation attorney in Clinton Township, MI.